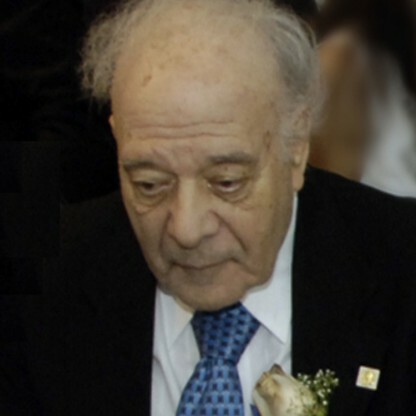 Jerome Karle was bornon June 18, 1918 in New York City, USA, United States, is Physical Chemist. 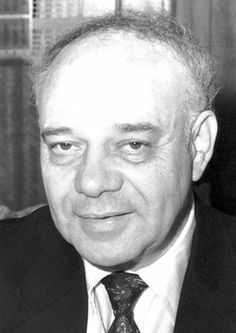 Jerome Karle was an American physical chemist and crystallographer who, along with Herbert A. Hauptman, won the Nobel Prize for Chemistry in 1985 “for their outstanding achievements in the development of direct methods for the determination of crystal structures”. 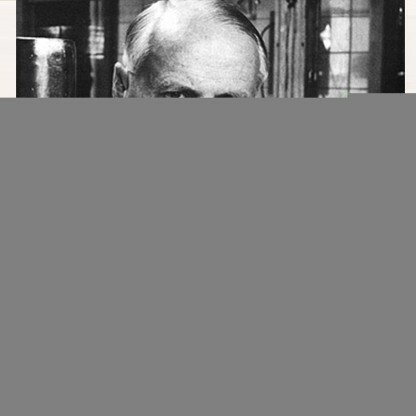 After receiving his PhD in physical chemistry, he worked on the Manhattan Project for three years. 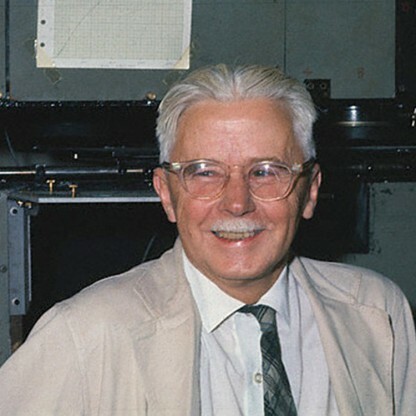 Thereafter, he joined the US Naval Research Laboratory (NRL) and eventually became its chief scientist for research on the structure of matter. 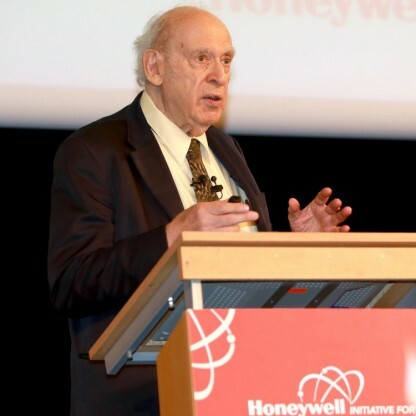 Meanwhile, after World War II, he collaborated with Hauptman at the NRL on the study of crystal structures. They derived mathematical equations to describe the arrangements of numerous spots that appear on photographic films, as a result of a crystal’s diffraction of X-rays. Their equations made it possible to identify the exact location of atoms within the crystal’s molecules, based on an analysis of the intensity of the spots. Although their method was published in 1949, it remained useless for quite some time, awaiting its potential applications. 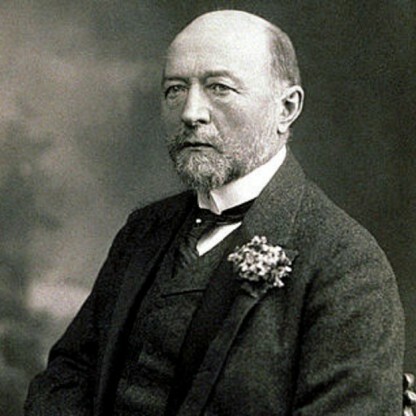 Gradually, crystallographers began utilizing the method to determine the three-dimensional structure of small biological molecules. Using the powerful computers of the 1980s, this innovative method reduced the time taken to determine the structure of a simple biological molecule from two years to only two days. He worked at the NRL for more than 60 years and retired in 2009. 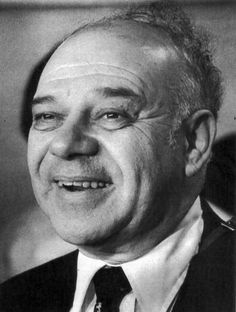 Karle was born in New York City, on June 18, 1918, the son of Sadie Helen (Kun) and Louis Karfunkle. He was born into a Jewish family with a strong interest in the arts. 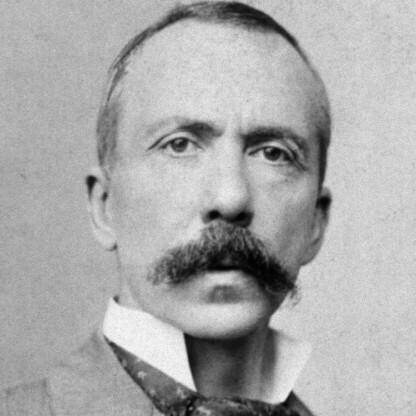 He had played piano as a youth and had participated in a number of competitions, but he was far more interested in science. 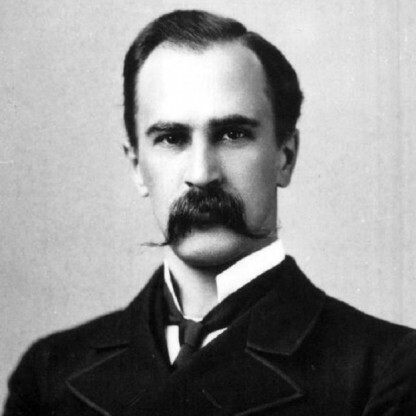 He attended Abraham Lincoln High School in Brooklyn, and would later join Arthur Kornberg (awarded the Nobel in Medicine in 1959) and Paul Berg (a winner in Chemistry in 1980), as graduates of the school to win Nobel Prizes. As a youth, Karle enjoyed handball, ice skating, touch football and swimming in the nearby Atlantic Ocean. 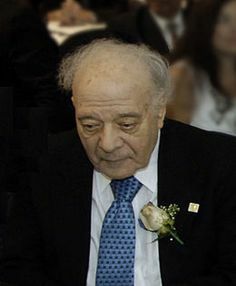 He started college at the age of 15 and received his bachelor&apos;s degree from the City College of New York in 1937, where he took additional courses in biology, chemistry and math in addition to the required curriculum there. 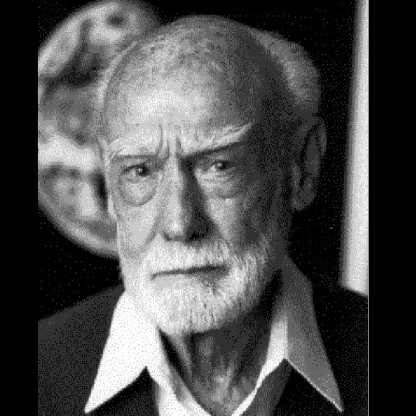 He earned a master&apos;s degree from Harvard University in 1938, having majored in biology. 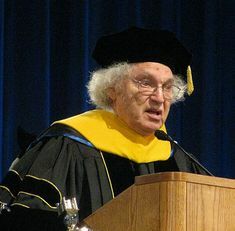 He enrolled at the University of Michigan in 1940 and met his Future wife, Isabella Lugoski, who was sitting at an adjoining desk during his first course in physical chemistry. The two married in 1942. They were both supervised in their Ph.D. studies by physical Chemist Lawrence Brockway. 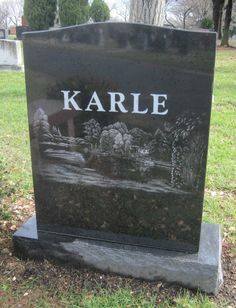 Though Karle completed his studies in 1943, he was awarded his Ph.D. the following year. 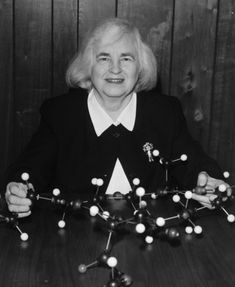 Starting in 1943, after completing graduate studies, Karle worked on the Manhattan Project at the University of Chicago with his wife Dr. Isabella Karle, one of the youngest Scientists and few women on the project. 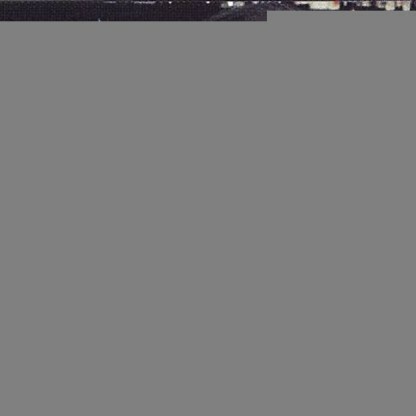 In 1944, they returned to the University of Michigan, where Karle worked on a project for the United States Naval Research Laboratory. In 1946, they moved to Washington, D.C. to work for the Naval Research Laboratory. 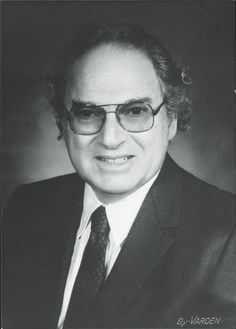 Jerome Karle was a former President of both the American Crystallographic Association (ACA) (1972) and the IUCr (1981-1984), as well as a co-recipient of the 1985 Nobel Prize in Chemistry for his work on direct methods. 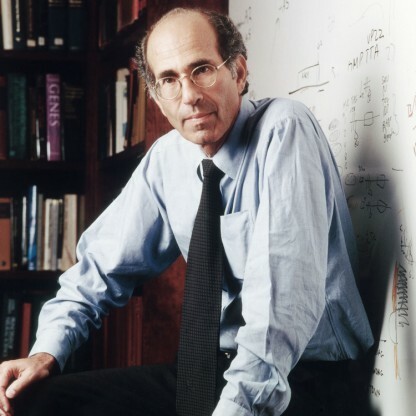 Among the many additional honors he received for his work, he was elected to the National Academy of Sciences in 1976 and the American Philosophical Society in 1990. 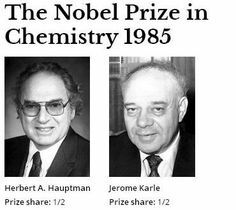 Karle and Herbert A. Hauptman were awarded the Nobel Prize in Chemistry in 1985 for their work in using X-ray scattering techniques to determine the structure of crystals, a technique that is used to study the biological, chemical, metallurgical and physical characteristics. They were able to employ the Sayre equation in centrosymmetric structure, developing the so-called direct methods. Through isolating the position of the atoms in a crystal, the molecular structure of the material being studied can be determined, allowing processes to be designed to duplicate the molecules being studied. This technique has played a major role in the development of new pharmaceutical products and other synthesized materials. Karle and his wife retired from the U.S. Naval Research Laboratory on July 31, 2009, after a combined 127 years of Service to the United States Government, with Karle joining the NRL in 1944 and his wife two years later. 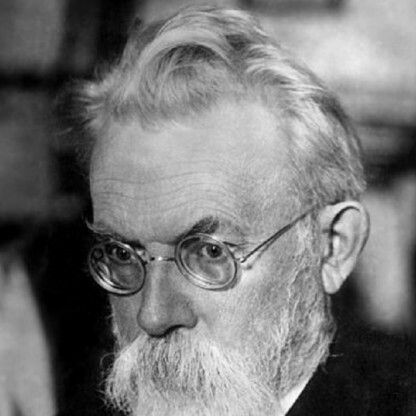 At the time of his departure from government Service, Karle held the Chair of Science as Chief Scientist of the Laboratory for the Structure of Matter. Retirement ceremonies for the Karles were attended by United States Secretary of the Navy Ray Mabus, who presented the couple with the Department of the Navy Distinguished Civilian Service Award, the Navy&apos;s highest form of recognition to civilian employees.